Collection of famous Kanem proverbs, true sayings and wise words. Use words and image sayings to keep you moving forward! 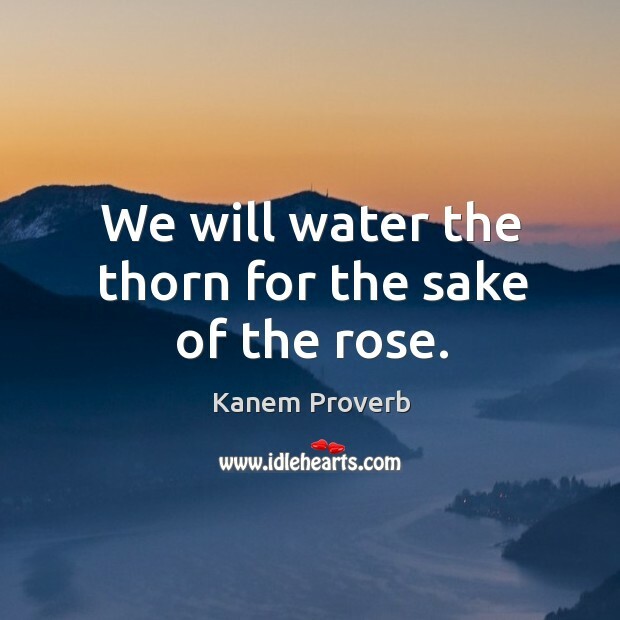 We will water the thorn for the sake of the rose.